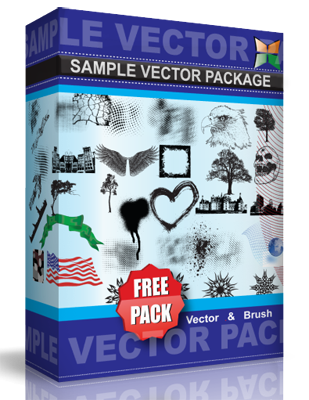 Here’s a set of free vectors for all. I made these as a special giveaway for making the TOP 24 in the DBH 10K Contest. Really appreciate all the votes so far and if you are so inclined I would def appreciate a couple more. Either way, use these for either personal or commercial projects, just don’t resell the vectors. Thanks!